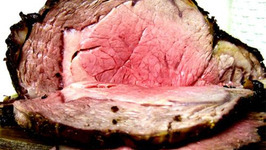 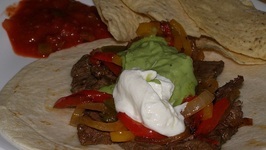 This recipe is delicious, has all the nutrition and taste, with easy on hand ingredients, and is quick to make. 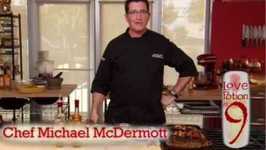 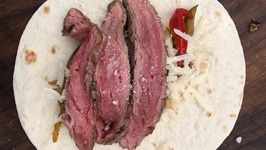 Flank Steak Fajitas -A great recipe for Grill and Smoker. 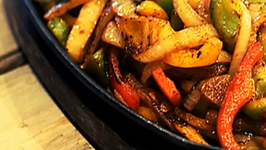 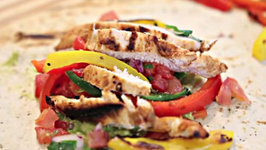 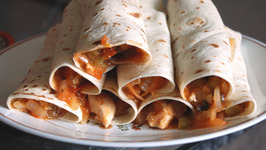 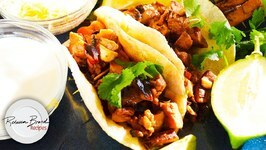 We're making DJ BBQ's recipe for Chicken Fajitas by marinating it in a delicious blend of Paprika, Cayenne, Garlic and Onion powder, Cumin powder, Mexican Chilli powder, ..